A Companion Flange, sometimes referred to as a hub, is a flange that corresponds to another flange. 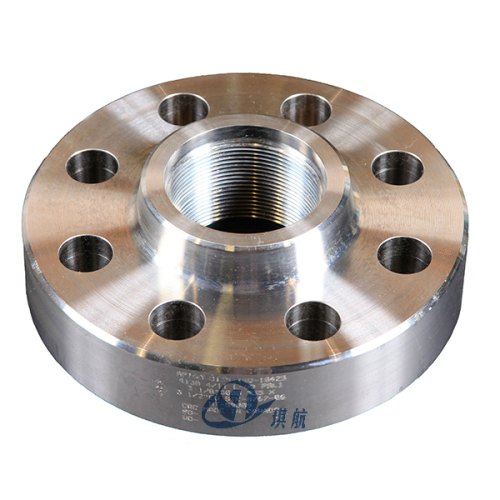 It has bolt holes that align with another flange is a trait of this type of flange. Usually a companion flange features a Raised Face (RF) or Ring Joint (RTJ), with a threaded outlet. Also called a Threaded Flange by some people. The companion flange is an important component of a pipeline, a plumbing system or wellhead christmas tree. In most situations, this flange is attached to the flange of another pipe and then the pipeline is assembled to fit tightly between the two flanges. A threaded companion flange is also used on a plastic pipe when adding a threaded iron pipe into the pipeline. Companion flanges can be used in the field or in a shop environment for various testing applications. Qihang's companion flanges are made of high quality AISI4130 forged alloy steel or 410 stainless steel in accordance with API6A standards. Other materials are available upon request. Our companion flanges are available in sizes from 1-13/16" to 26-3/4" and working pressure up to 20000PSI. 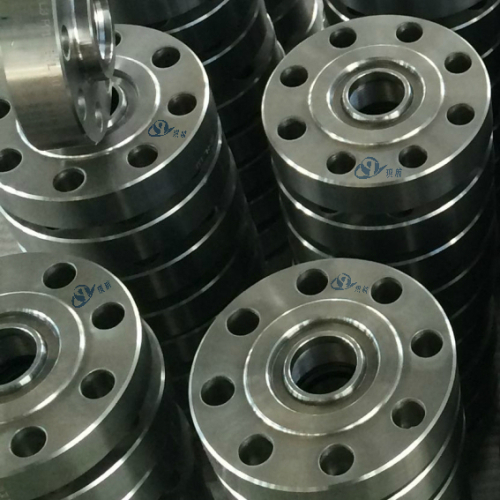 Apart from API6A companion flanges, we also manufacture and supply threaded flanges, spacer spool flanges, blind flanges, target flanges, weld neck flanges, test flanges, double studded adapter flanges(DSAF), and adapter spools. Both API flanges and ANSI flanges are available at Qihang. Our companion flanges have been widely used on various wellhead assembly and christmas tree with excellent reliable performance. Surface Treatment: Anti-Rust Oil, Transparent/Yellow/Black Anti-Rust Paint, Zinc, Hot Dipped Galvanized. Traceability: All of Qihang's companion flanges are supplied with full traceability documentation for each component. Qihang produces High Quality API 6A Companion Flanges at Truly Competitive Prices.